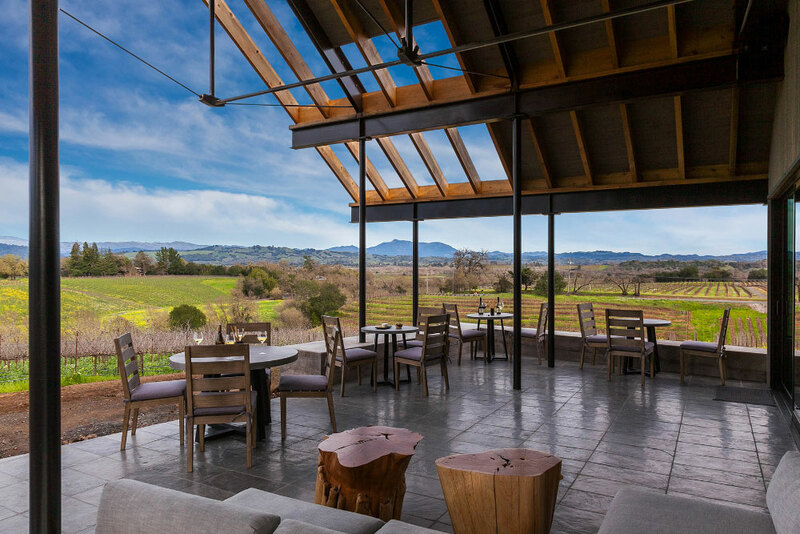 We're so thrilled to announce that our work on MacRostie Winery & Vineyards recently received a Citation Award in the "Built Project" category during AIA Redwood Empire's 2016 Design Awards! View more of the project. 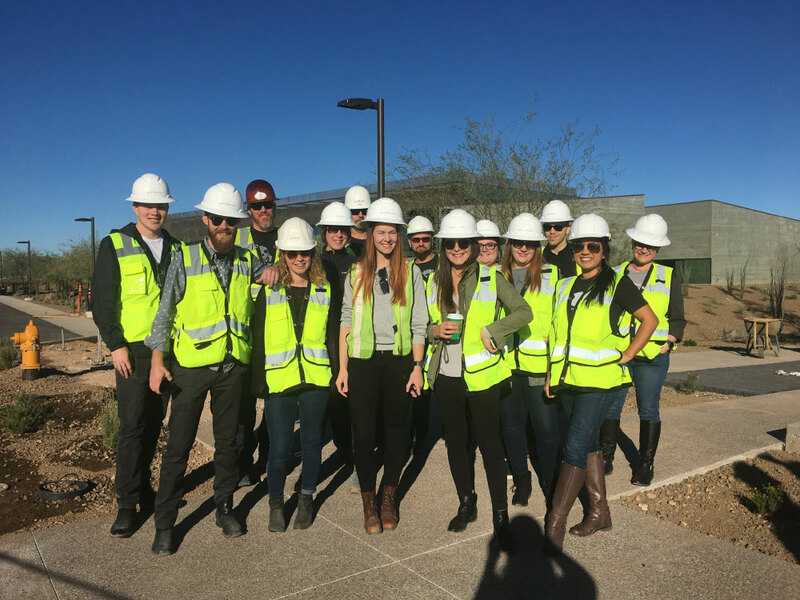 Site visit to the Salt River Pima Maricopa Indian Community's new Justice Center in Scottsdale, Arizona! The facades of the building are designed to honor the beauty found in both the repetition and imperfection of nature. And the materials used are intended to weather and blend with the native land. 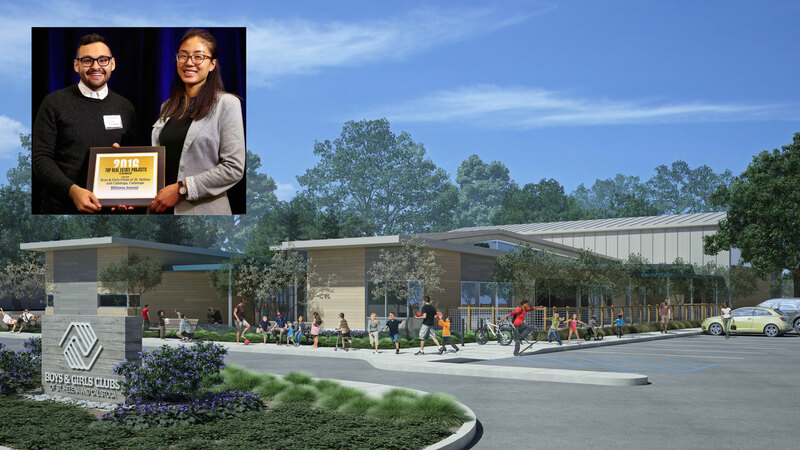 Gould Evans was recognized with a 2016 Top Real Estate Project award by The Bay Business Times for the North Boys and Girls Club of St. Helena and Calistoga, California. Mondays aren't too bad when you're celebrating the DeBruce Center winning a Merit Award, and the Lawrence Public Library winning a Merit Award and the Professionals' Choice Award from AIA Kansas City over the weekend! 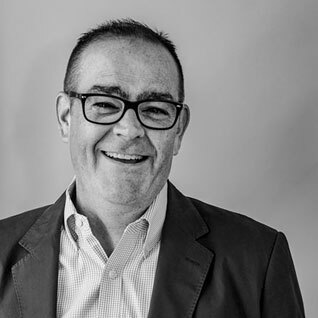 New Orleans, LA – November 15, 2016 – Nationally-recognized design and planning firm Gould Evans is pleased to announce the appointment of Martin Tovrea as an Associate Principal in its New Orleans studio. 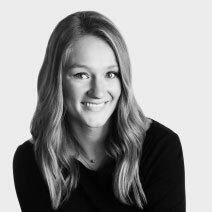 Tovrea, a New Orleans native, will lead the day-to-day operation of the studio in support of our broader firm mission to create impact through beautiful and intelligent design solutions. Tovrea is a graduate of Louisiana State University and has more than 23 years of experience in the design and process management of large-scale, complex projects. He has developed expert technical competence, including a specific focus on Quality Assurance and Quality Control. He brings both Louisiana-specific expertise and national perspective to his new role, having practiced across the country in locations as far reaching as Alaska. He is NCARB-certified and a member of the American Institute of Architects. Gould Evans has been working in New Orleans for the past decade on a variety of projects, large and small, including five New Orleans Public Libraries, Tulane University’s Yulman Stadium and Hertz Center, the Louisiana Supreme Court Justice Chambers Renovation, the Odyssey House Louisiana Tonti Campus Planning and Historic Renovation, and the Family Justice Center Housing Complex. The firm’s ever-growing New Orleans studio, which was established in 2012, is rooted in the heart of Uptown on the second floor of a classic New Orleans masonry building on Magazine Street. The vibrancy and variety of this corridor is symbiotic with the way the studio works, establishing an environment that naturally sets the tone for innovative, creative designs. Gould Evans’ award-winning designs are recognized for their specificity to people and place. Our diverse portfolio of architecture stems from a design process that starts with the client’s goals. We share a passion for regional architecture and design that positively impacts our communities. To learn more, visit www.gouldevans.com. 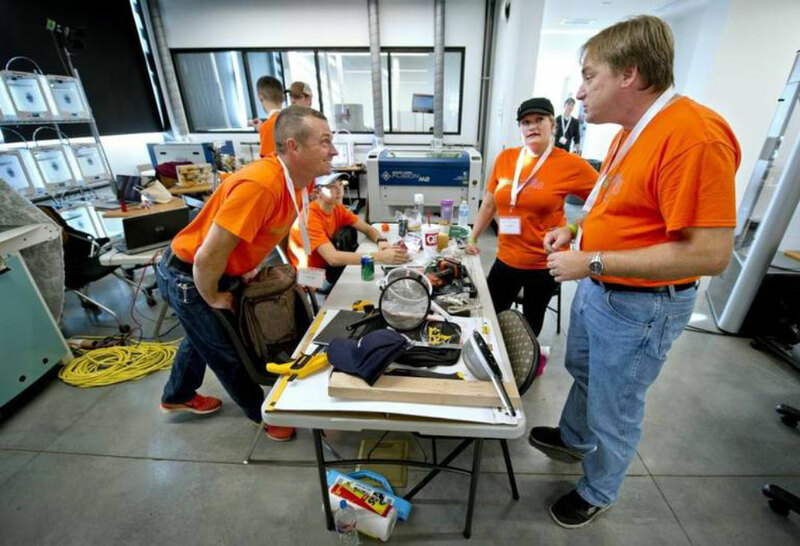 The new David T. Beals III Studio for Art and Technology at the Kansas City Art Institute recently hosted a national inventor competition called Make 48! The studio offers an ideal setting for the competition, as it was designed to cater to students who face similarly intense challenges in bringing their creative projects to life throughout the school year. The versatile space will provide the Make 48 teams with an open, flexible, technology-rich working environment to support the rapid development, prototyping and pitching of innovative ideas. 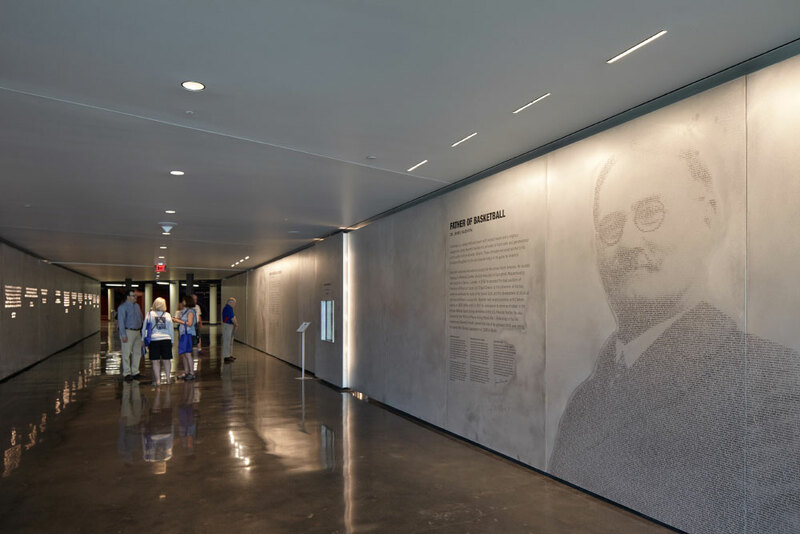 Gould Evans’ design of the new studio responds to the Institute’s need to create a space that allows students to gain experience and become skilled in using the technology that will continue to be present in the work place for years to come. The Kansas City Art Institute features a traditional, yet also eclectic, collegiate setting with campus buildings surrounding an historic estate and its original mansion, Vanderslice Hall, now the administrative center for the Institute. The new David T. Beals III Studio is designed as a counterpoint to the 1896 Vanderslice building, expressing KCAI’s currency and tradition, while also celebrating the past, future and present of art. 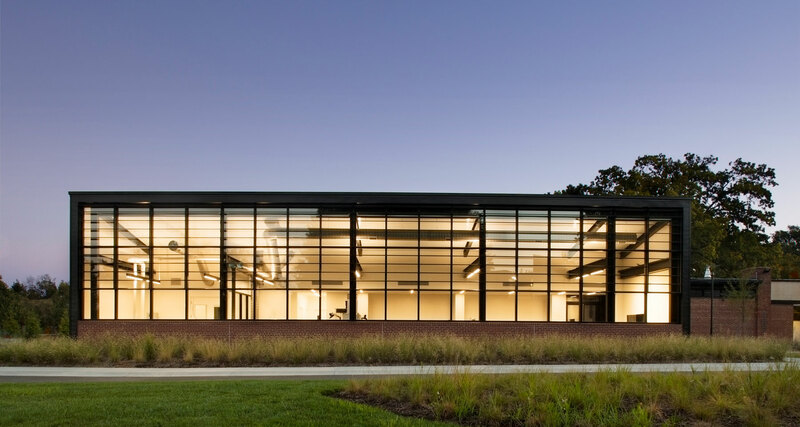 The facade, which is made of black matte metal paneling, and simple shed form of the building contrast gently with the historic building, contributing to the richness of the campus. Make 48 is a semi-annual, national competition that began in April of 2015. Eight half hour episodes capturing the highs and lows of the competition, from product inception to final design, will air early next year on local PBS stations. Located in Kansas City, Mo. at 4415 Warwick, KCAI is a private, independent four-year college of art and design awarding the Bachelor of Fine Arts degree with 13 studio majors. KCAI also offers a post-baccalaureate program in art education, certificate programs and continuing education courses. Founded in 1885, KCAI is Kansas City’s oldest arts organization. For more information, visit www.kcai.edu. Our crew will be out in Westport this Saturday repainting a portion of Mill Street to make it more pedestrian friendly! 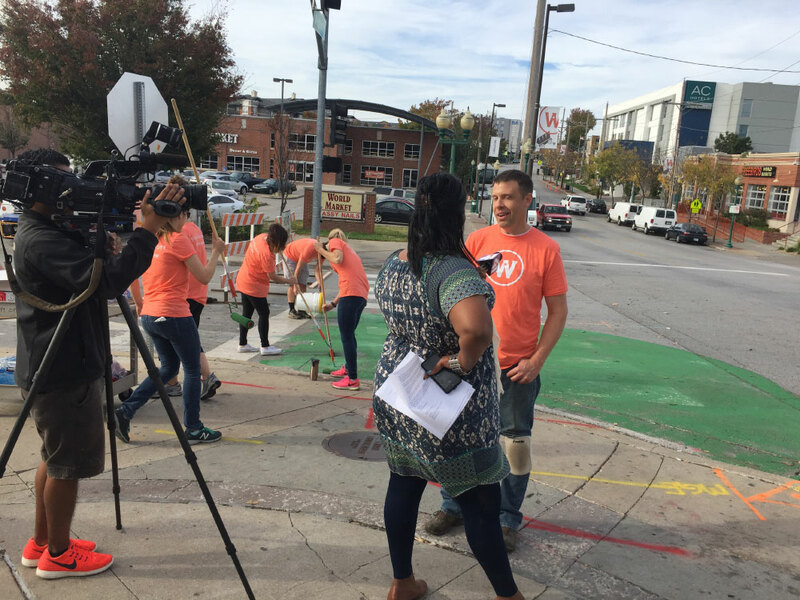 Check out 41 Action News - KSHB-TV's article on the upcoming project, including an interview with our very own Robert Whitman, here: goo.gl/9BnU7J. 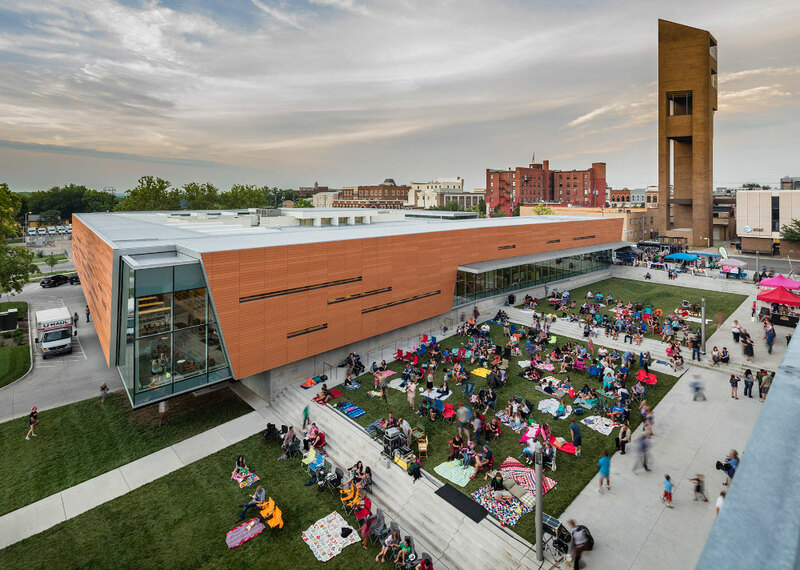 Our work on the Lawrence Public Library recently received a Citation Award from AIA Central States, and the DeBruce Center received a Merit Award from Central States, as well as an Honor Award from AIA Kansas. Thank you for the recognition! 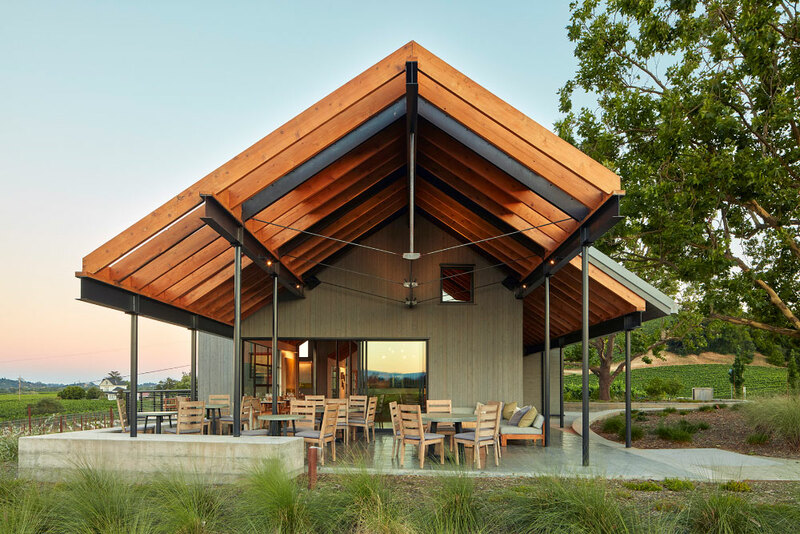 We're so thrilled to announce that our work on MacRostie Winery & Vineyards recently received a Citation Award in the "Built Project" category during AIA Redwood Empire's 2016 Design Awards!